Culture is defined as a set of values and shared attitudes, goals and practices that characterize an organization. Strong sales are the result of satisfied clients who used your services, and strong culture is the result of satisfied employees in your organization. Most businesses know strong culture is important, but often do not have the time and resources to make sure it is uniformed and aligned with their business goals, employees/agents and activities. Cultures are also fluid in an organization and evolve over time. We recommend reviewing the strength of your company culture at least once per year. Why? Companies with strong cultures have 672-percent higher profit margins than those that don’t long-term. Identify the type of culture you have or want to have. There are at least seven different types of culture, from Hierarchical to Innovative and everything in between. Before you know the steps to improve it, you must first identify it. Does your company have a clear vision, mission and well-defined set of values? It is important to define these so that actions, messages and activities in the everyday of conducting your business are aligned with the company vision and core values. Have clear and ongoing communication of your core values with employees and agents at business flow touch points, from recruiting, onboard, training, transaction start and transaction completion? Have a solid feedback system. How you deliver and receive feedback in your company is integral part of growth and how your culture grows, and becomes a part of your brand. As a leader, do you live by the same core values that you set for your agents to follow? It is important to practice what you preach every day. 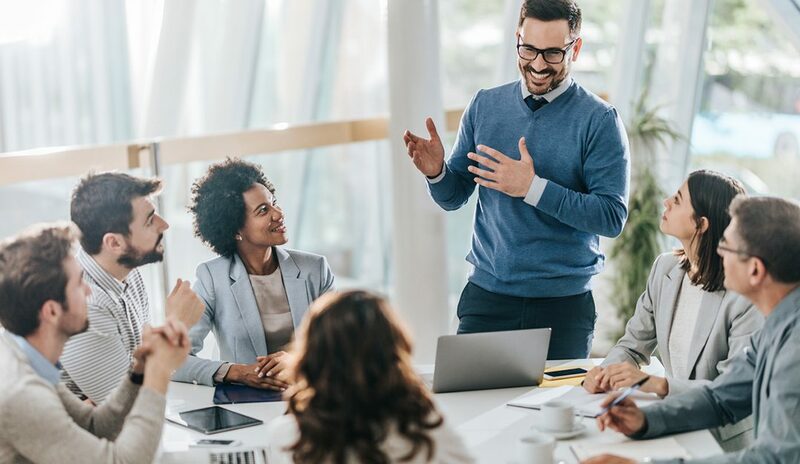 While strong company culture is something that grows over time, it also evolves over time and needs to be evaluated and adjusted with changing customer and employee trends. Little adjustments along the way make a massive impact over laying the foundation for long-term success. For a free company culture strategy session, Abridoor, Your Company Culture Coach is a great place to get started! Rina Camhi is CEO and founder of Abridoor, Your Company Culture Coach.